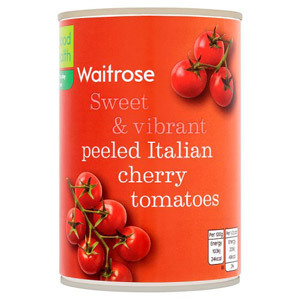 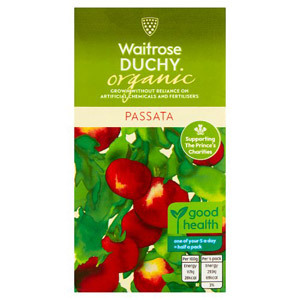 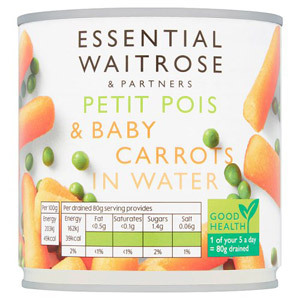 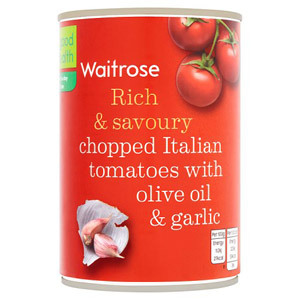 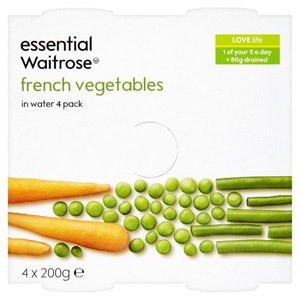 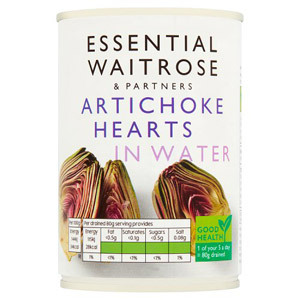 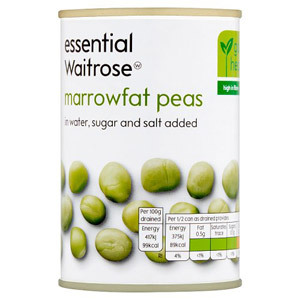 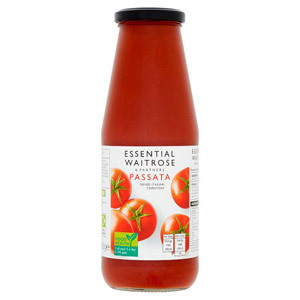 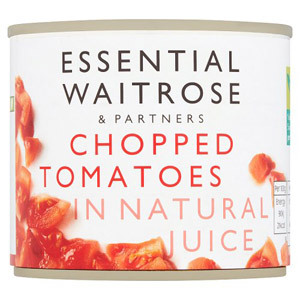 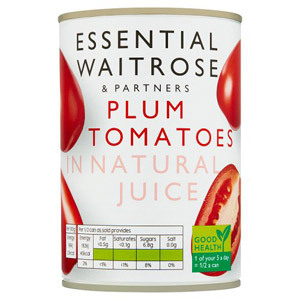 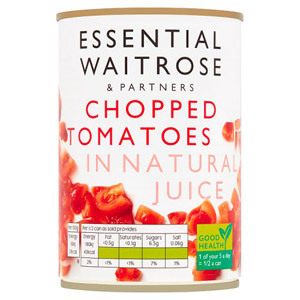 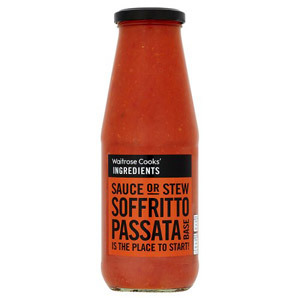 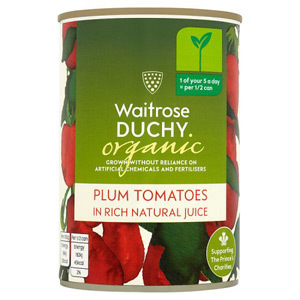 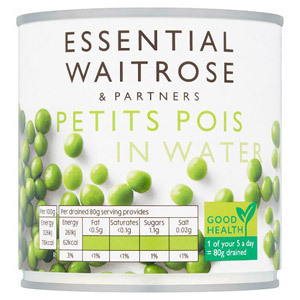 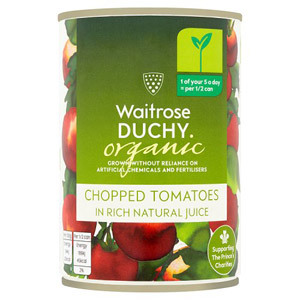 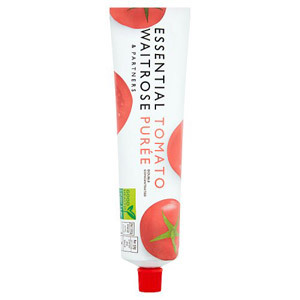 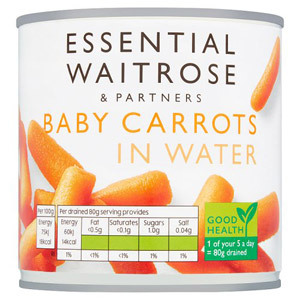 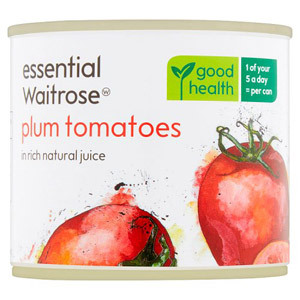 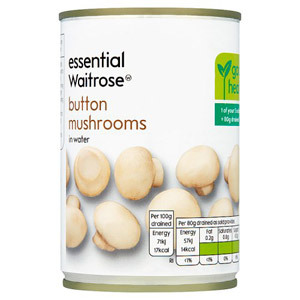 Stock your kitchen cupboard with Waitrose Tinned Vegetables to keep these cooking essentials on hand. 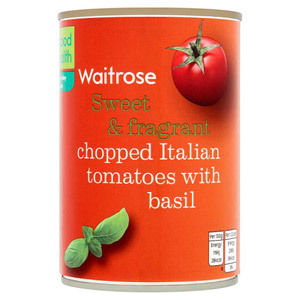 They are ideal for using in your home cooking thanks to their versatility and ease of use. 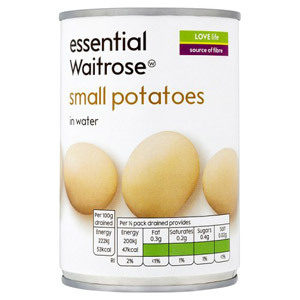 With a long shelf life, you can always have these nutritious ingredients on hand for all your cooking needs.